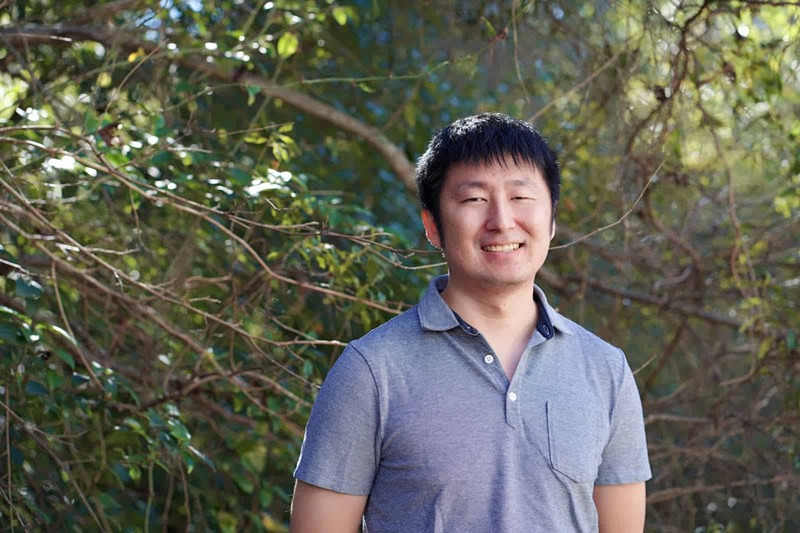 Florida State University School of Information Assistant Professor Yubo Kou has published two research papers that will be presented at the ACM CHI Conference on Human Factors in Computing Systems in Glasgow, Scotland on May 4-9, 2019. The conference is designed to facilitate discussion about the latest in interactive technology, allowing people from different disciplines, cultures, sectors, communities, and backgrounds to come together with the common purpose of creating technology that works for people and society. The first paper, titled “Turn to the Self in Human-Computer Interaction: Care of the Self in Negotiating the Human-Technology Relationship”, is co-authored by Xinning Gui, Yunan Chen, and Bonnie Nardi. The research discusses how various forms of technology require a lot of attention and work from their users, which sometimes become burdensome and exploitative. Kou explains, “For example, using social media could easily become a burden when one spends considerable time browsing others’ posts while creating his or her own.” Against this backdrop, the paper further discusses what are possible solutions for users and technology design so that users could benefit from their technology while still keeping their sanity. Posted in CCI Faculty News, CCI Home Page, CCI News, international programs, iSchool Faculty News, iSchool News.